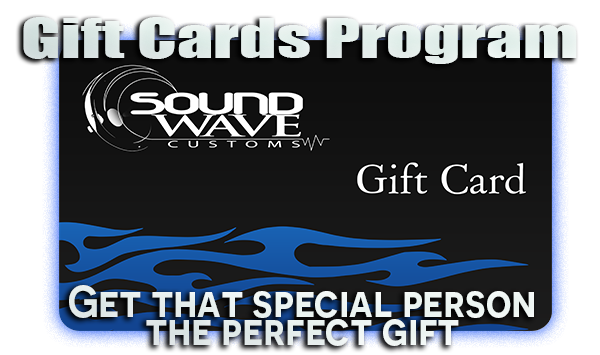 Sound Wave Customs is a company that strives on your customer experience. We have extensive passion, skill, and knowledge in our industry. As a team we are always prepared to tackle any task at hand. Sound Wave Customs knowledgeable, friendly staff, is more than happy to educate, explain, & help our customers feel more comfortable; not only about the products, but the services they are receiving. We want to build a long-term customer relationship; in striving to do so we pride ourselves in being friendly, open, honest, reliable as well as professional. We never try to sell you on a price point or specific product of the month. At Sound Wave Customs our staff will educate you on what options are available for your specific application, give you an in-house demonstration, and explain the differences in products, brands, and installation types & procedures. Which helps our customers make the most logical as well as most comfortable decision that best suites your vehicles needs, your lifestyle & budget. Sound Wave Customs goes the extra step to take care of our customers; whether you are spending money or just have a question that you would like answered. 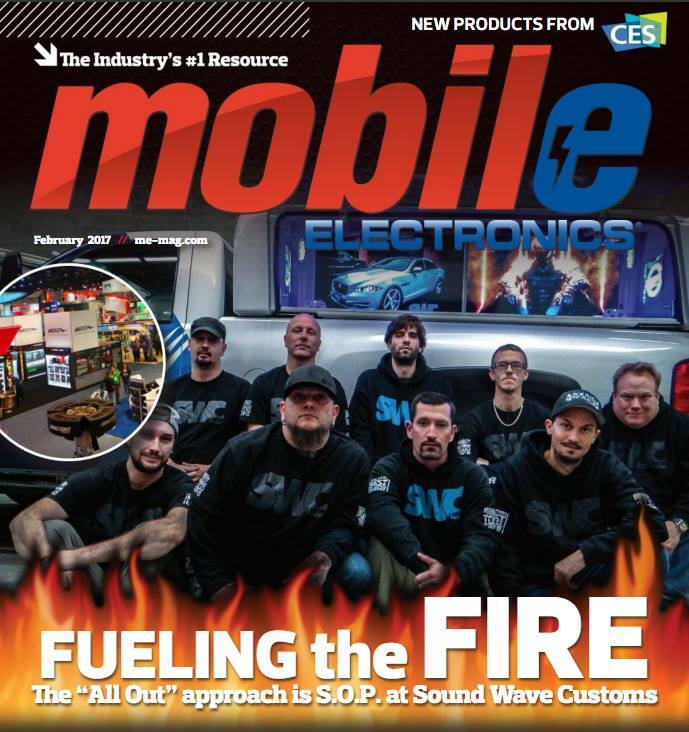 As a Car Stereo & Accessories store, Sound Wave Customs is always looking for new ways to improve to stay constantly updated on new technology, new product, and brand lines that are the next best up and coming equipment. Sound Wave Customs also stays up to date and fully trained on the latest state of the art installation tools, machines, and accessories to get the job done in the utmost professional manner as well as reasonable time frame. Sound Wave Customs is constantly attending trade shows & training seminars to continue to further educate ourselves in our ever evolving technological based industry, as well as vastly changing & upgrading factory vehicles. 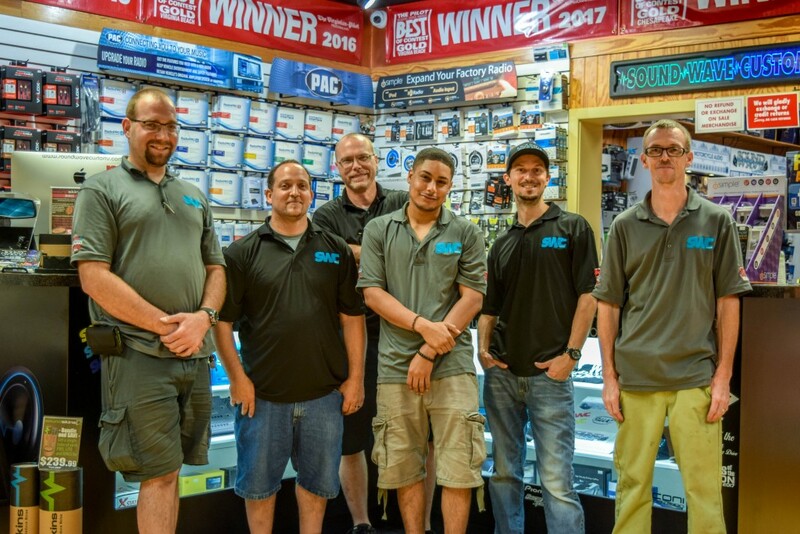 We see Sound Wave Customs as being the leader of car stereo & accessories in all of Hampton roads as well as its surrounding areas within the next 2-3 years. Before Sound Wave Customs was ever thought of, we all knew this area had a major void in the car stereo, mobile electronics, 12 volt & accessories industry, as far as: upper echelon, comfortable, friendly, and customer orientated business. Sound Wave Customs is very proud to serve the Hampton Roads Community as well as give back to our community with as many opportunities as possible. Sound Wave Customs is one of the largest privately owned car stereo & accessories facility in the Hampton roads community. We have plans as well as a goal of being the largest up & coming service and sales provider. Not only in our community, but expanding to the vast demands of areas outside of Hampton roads. 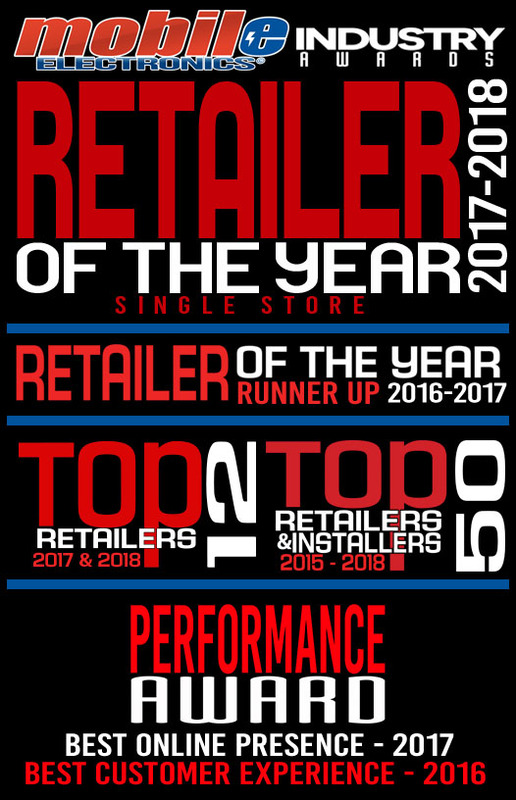 We know that if it weren’t for our upstanding knowledge, service, warranty, craftsmanship, & most importantly our great ever-growing customer base, we would not be able to make that possible. We hope you make the “SOUND” decision of at least offering us an opportunity to assist your needs & demands here at Sound Wave Customs. We look forward to developing a very important & ever growing relationship with you. From all of us on the Sound Wave Customs Crew. Come to us for a variety of automotive services ranging from basic car audio needs to complete custom solutions. We are car people. That means you care about your car, and so do we. Our team of certified technicians and specialist will ensure you receive the best practices in the industry. Come and see for yourself. When you bring your car to us for maintenance or repair, we’ll treat you with respect and dignity. We will not worry you with unnecessary expenses.